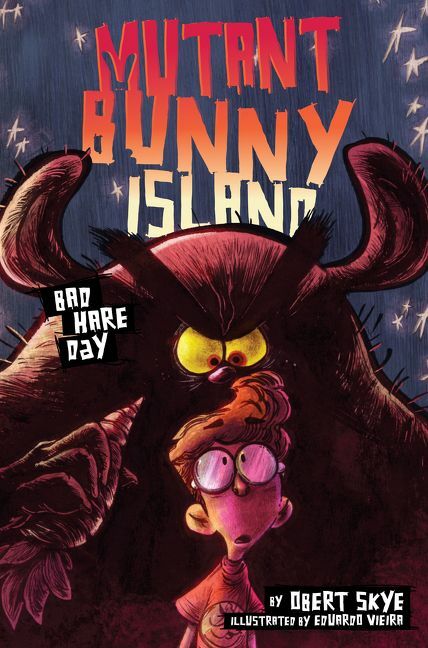 In this second book in the highly-illustrated Mutant Bunny Island series, Perry returns to Bunny Island hoping for a normal visit. 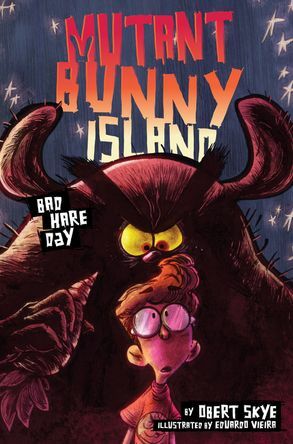 But when Uncle Zeke gets locked up for a crime he didn't commit, it's up to Perry and his friends to save Bunny Island a second time around. The second book in this hilariously inventive trilogy from Obert Skye, author of the bestselling Leven Thumps series, comes with all the spills, chills, and thrills you’d expect—along with zany fully illustrated comic-style chapters to enliven the adventure! When Perry is invited back to Bunny Island for its first-ever Carrot Con, he’s beyond happy to have the chance to reconnect with his favorite uncle, Zeke, and his friends, Juliet and Rain. After stopping Mayor Lapin and his dastardly plan to turn everyone into rabbits, Perry is psyched just to have a normal visit. But then freak microstorms pop up all over the island, ruining his fun before its even begun. Perry is quickly convinced that it isn’t the weather that’s to blame for all the destruction. Perry’s ready to gather his friends to solve another Mutant Bunny-style mystery when Uncle Zeke gets locked up for a crime he didn’t commit. 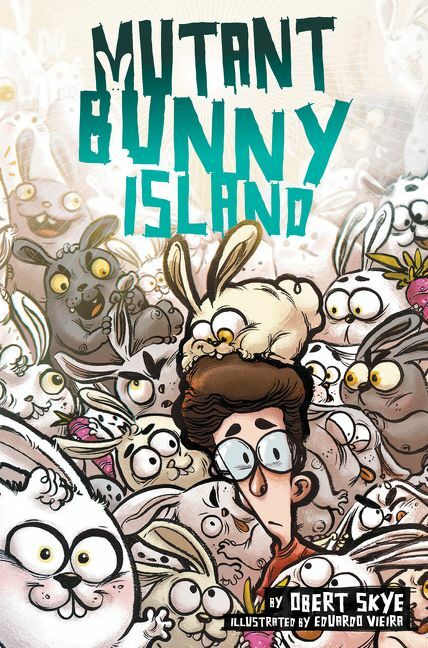 Can Perry and his friends prove Uncle Zeke’s innocence and save Bunny Island a second time around?